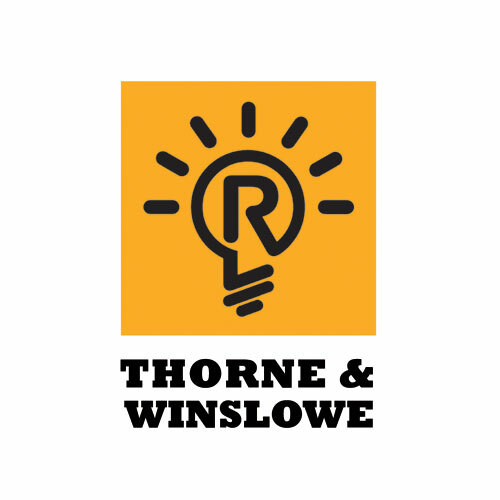 A copyright register mark (®), combined with the proverbial “bright idea” as signified by a light bulb, uniquely conveys the firm’s primary competency: Intellectual property law. I strive for two things in design: simplicity and clarity. Great design is born of these two things. I think these are what we want from design, and from business, from our work, even from our friendships.